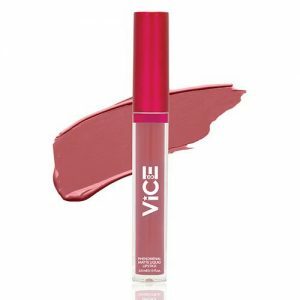 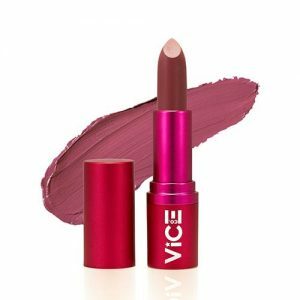 Pucker up lippie junkies, Vice Cosmetics’ End of Season Beauty Treat features lipsticks at Php95! 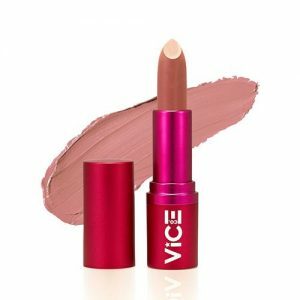 Achieve that perfect pout with best lipstick brand in town. 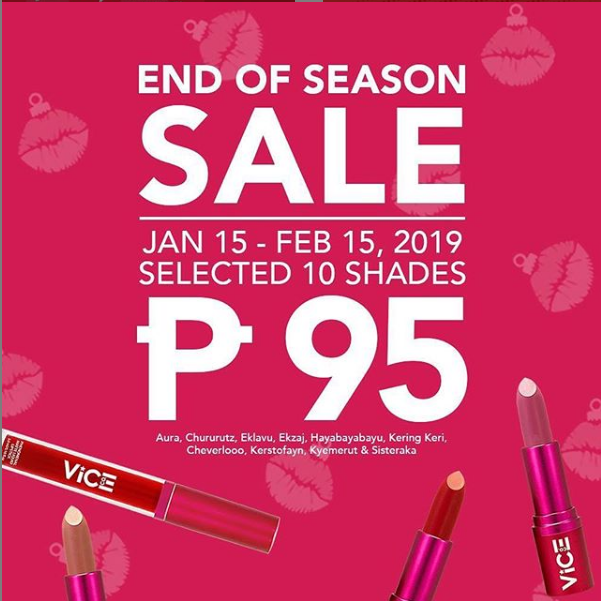 Don’t miss Vice Cosmetics’ End of Season Beauty Treat happening until February 15, 2019. Score on luscious lippies that give stunning shades and rich moisture for as low as Php95. 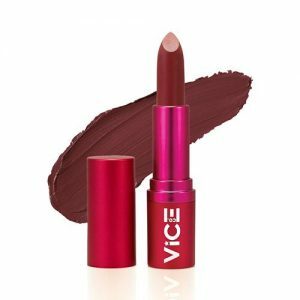 Get the best lipstick shades on sale and enjoy up to 50% OFF when you visit any Vice Cosmetics pop up store nationwide. You may CLICK HERE for the full list of store locations. 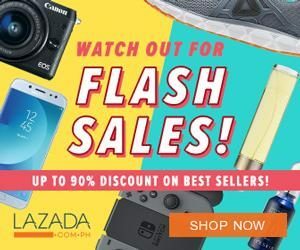 The promo is also available in SM Department Stores’s Beauty section, Watsons, and online via at LAZADA!